This year the 15th edition of the annual 0024 European Watch of the Year event will be held in Stockholm, Sweden. 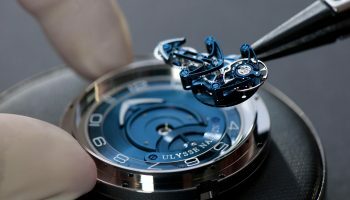 For the first time 0024 WatchWorld is organising the award ceremony in conjunction with prestigious Nymans Ur, a top-level jeweller with a range of brands that is guaranteed to make the mouth of every aficionado water. 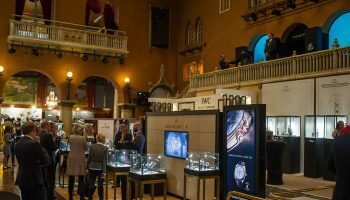 A lot has changed since 0024 WatchWorld organised the first Watch Awards in the Netherlands in 2000. 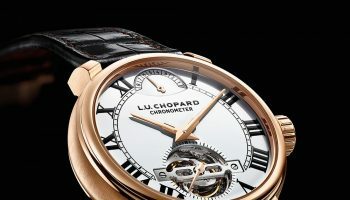 From that first local edition the Watch of the Year Awards grew into an international spectacle which, in 2012, was held in London for the first time under the name 0024 European Watch of the Year Awards. After three years in England the Award ceremony is now travelling north to Stockholm, where the winners will be announced on 8 October, during the 2-day Watchout event of Nymans Ur. 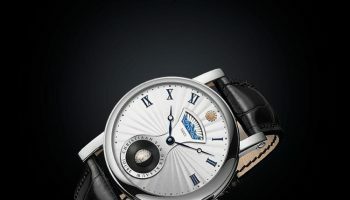 A very large number of watch houses have each nominated a maximum of two special watches from different categories for the 0024 European Watch of the Year 2015 Awards. 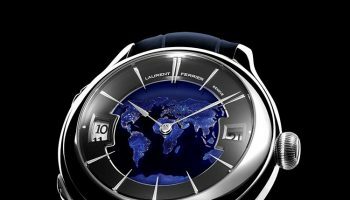 All the watches that were launched in the Benelux and Scandinavia in 2014 are eligible for nomination.This year there are six price categories, divided into four men’s and two women’s categories: Category 1: up to €10,000.-, Category 2: from €10,000 to €25,000, Category 3: from €25,000 to €100,000 and Category 4: €100,000 and over. 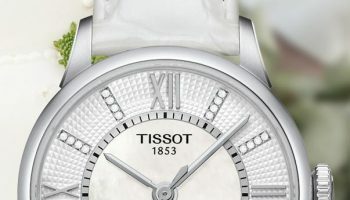 The women’s watches are divided into Category 5: up to €10,000 and Category 6: €10,000 and over. 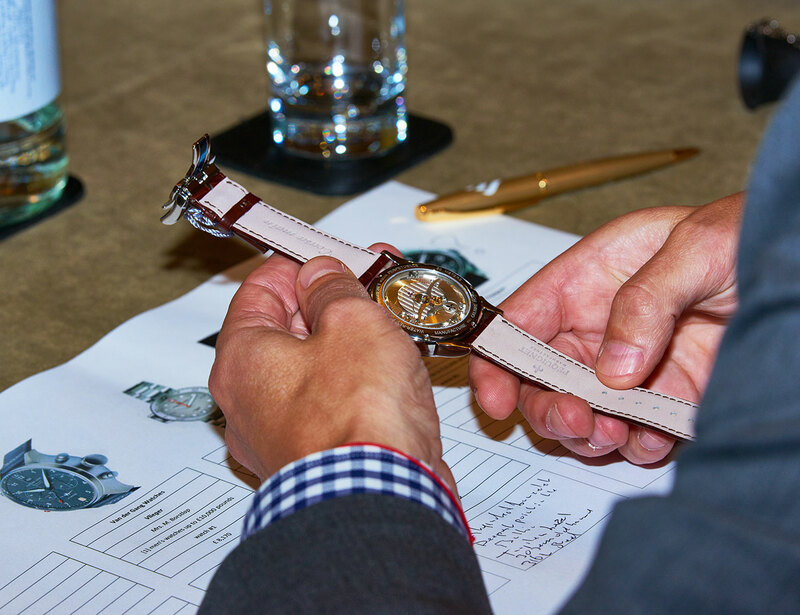 The judges use a points system to evaluate the nominees, resulting in a shortlist with the three most highly valued watches from each Category. Representatives from the brands on this shortlist will present their watches to the judges in person during a final meeting in Stockholm, after which the judges will announce the final winners on 8 October. panel. Melissa Schille represents Nymans Ur; in that capacity and with her knowledge of watches and the watch market she makes an important contribution to the panel. Highly experienced watch journalist Britta Rossander from 0024 WatchWorld can draw on a treasure trove of knowledge; talented watchmaker Henrik Samuelson from Nymans Ur will cast an experienced eye on the movement technology; Steffo Törnquist is a watch loving journalist and television personality. 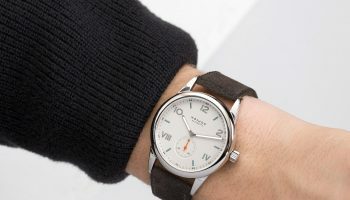 The name of new judge Blomman will ring a bell among many a watch lover. 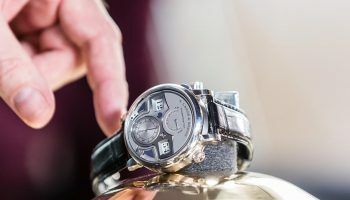 Using the Internet pseudonym Blomman, this collector/connoisseur is the moderator of watch forum PuristSPro and consequently a highly valued judge. 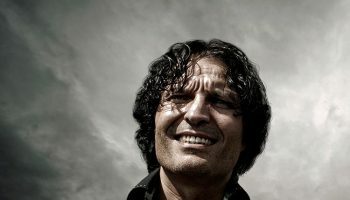 Watch connoisseur and international Editor-in-Chief of 0024 Lex Stolk is also a judge on the panel. 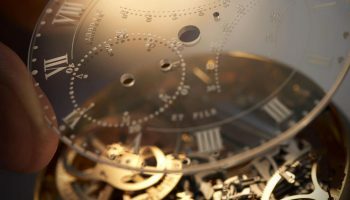 The foreman is Harry Wijnschenk, watch lover, publisher of 0024 Horloges and 0024 WatchWorld and founder of media company MotoMax Media B.V. This year a special Readers’ Award will once again go to the watch that gets the most votes from our readers. The winner of this Award will be determined by the readers of both 0024 Horloges and 0024 WatchWorld. Vilken är din favorit? In other words, what’s your favourite?